Kharkiv will get a monument dedicated to engineers. It is planned to put it in the courtyard of the National Politechnical University at the end of the year, for the 130th anniversary of the university. 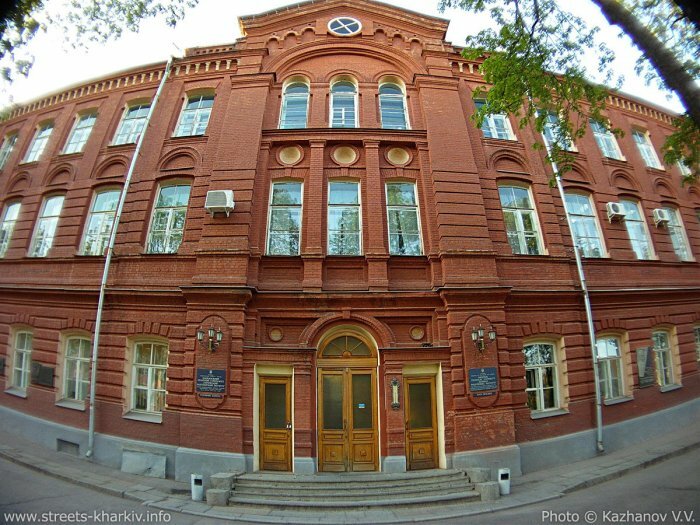 This was announced by the Rector of NTU “KPI” Leonid Tovazhnyansky during the board meeting with the regional state administration. The monument will be made of extra-budgetary funds. The first installment of the project was already agreed with the head of the regional state administration Arsen Avakov. For this purpose, Arsen Avakov, as a graduate of NTU “KPI”, promised to provide 300 thousand UAH from his own savings, as reported by the press service of Kharkiv Regional Administration. A famous sculptor Seyfaddin Gurbanov will make the monument. According to him, the pedestal is made of granite, and the composition itself will be made with bronze. The final version is not been approved yet.